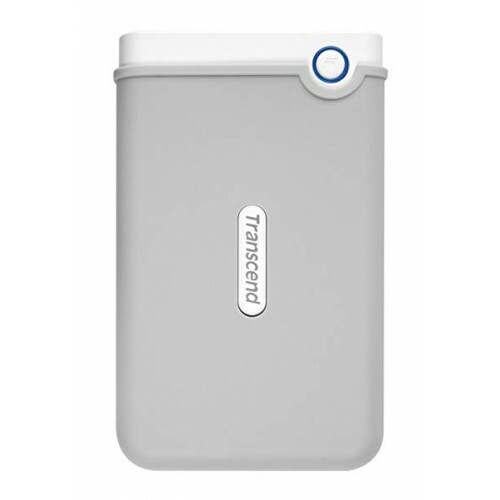 Exclusively for your Mac, Transcend’s StoreJet for Mac SJM100 Portable Hard Drive provides immense storage space and offers superior data transfer speeds. The SJM100 combines the U.S. military-grade shock resistance with a SuperSpeed USB 3.0 interface. Ideal for your portable device, the SJM100 is HFS+ pre-formatted and fully supports Time Machine.